In stock. Order in the next 12 hours, 52 minutes and it will go out today! 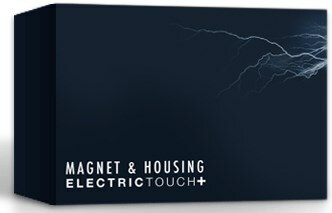 Contains a high quality magnet and custom-built housing. Also included are easy-to-follow illustrated instructions.